﻿ Working with glass requires a high level of precision and care. Even the smallest detail can make or break a job. Frequently glass is used in applications that need to be water tight, such as shower enclosures and exterior windows or doors. One small oversight can lead to premature seal failure or structural damage due to leakage. We have done a lot of work for people who have suffered such damage. As a result we are very particular about the way we do things. Our standards of excellence demand that we be careful, meticulous, and thorough. 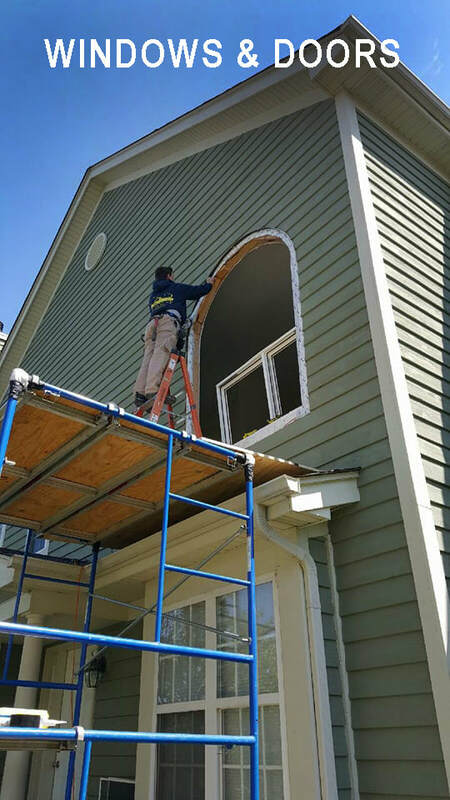 We apply this standard in every job we do – whether it is a simple screen replacement or a whole house renovation. We hope this gallery will give you a taste of the quality of our workmanship and attention to detail. 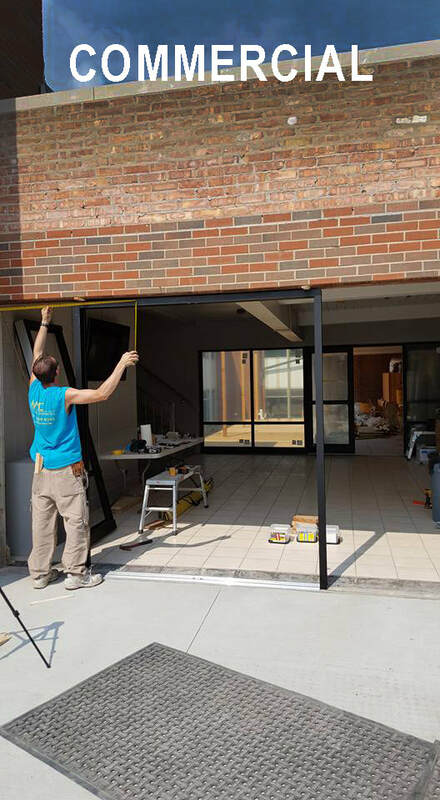 If you want it done right, call on AMC Glass Services!